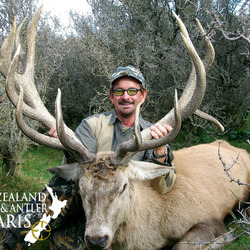 New Zealand’s Red Stag are the most sought after stag in the world, as an outcome of their distinctive large body and antler mass. 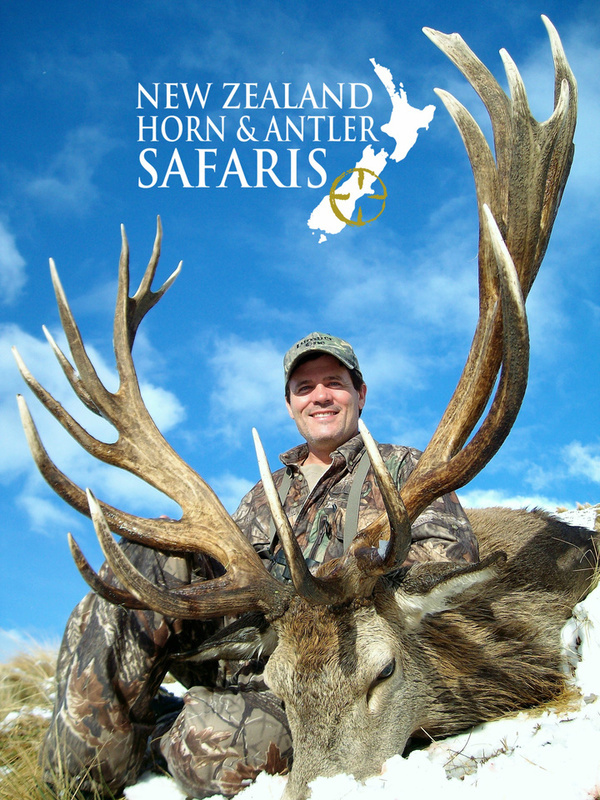 The rut/roar for these breath taking animals starts in March and goes through to late April. 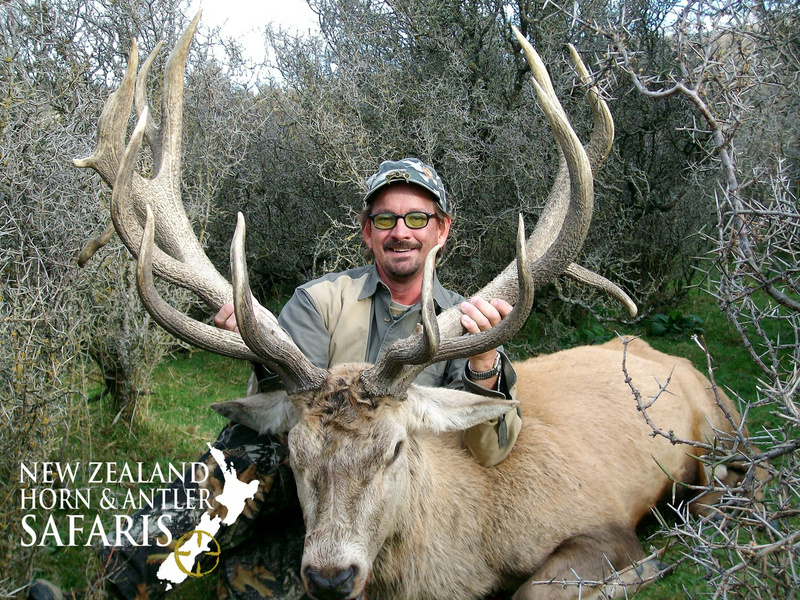 During this time the stags are very vocal, making it a very electrifying experience for both the hunter and their guide. 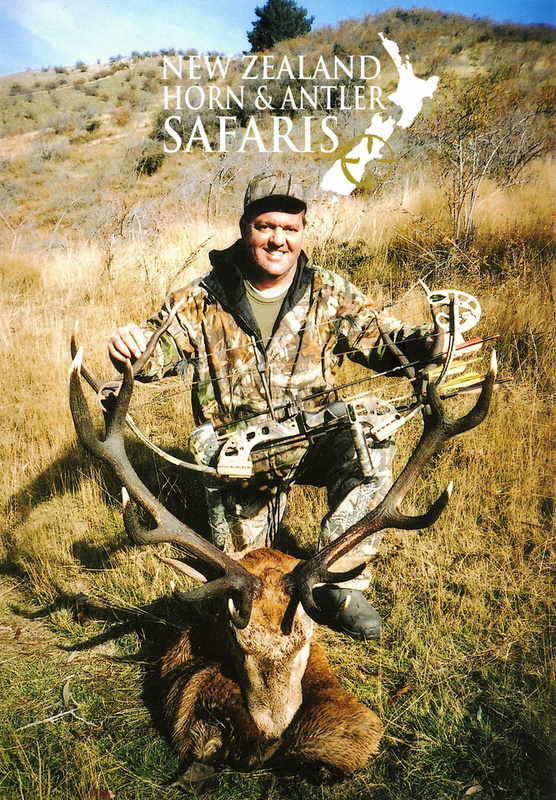 Red Stag hunts are carried out on our 5000-acre block, just 30 minutes from our home. 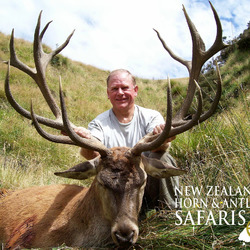 In New Zealand it is impossible to have a free range block with no fencing, and to still be able to guarantee the size of the animals in the area. 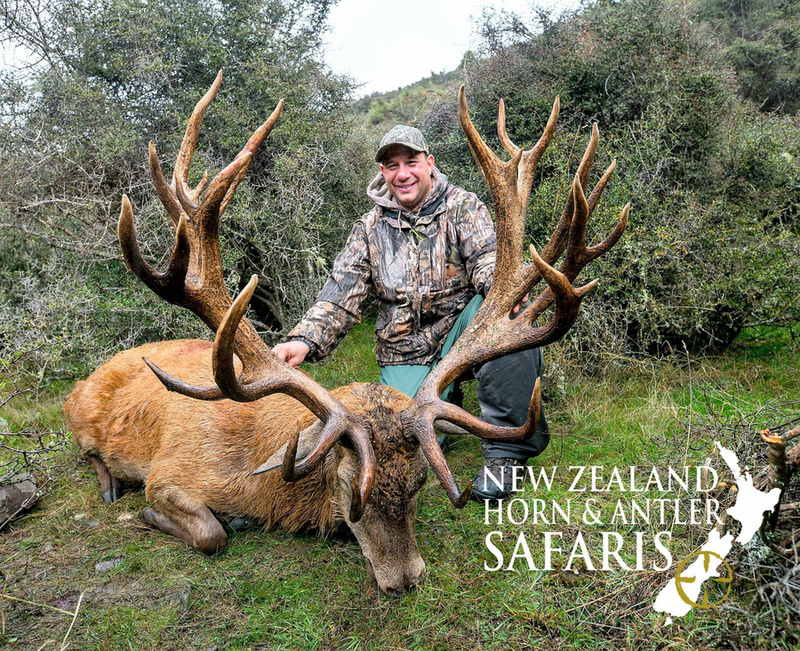 Because of this, we have one external fence that runs right around the outside of the area, ensuring the efficient management of animal numbers and quality. 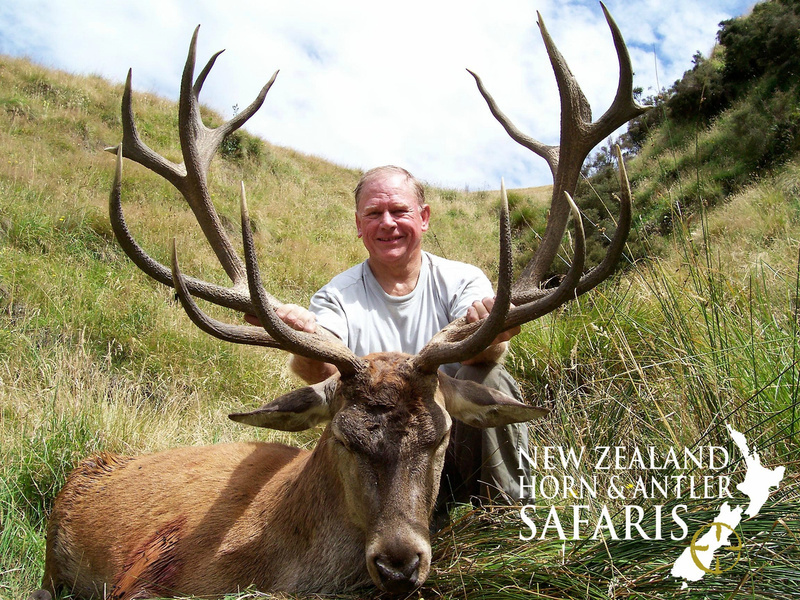 Although it does have a boundary fence, we can assure you that it is an extensive area, full of natural flora and a rugged terrain that will challenge the hunter and the guide. 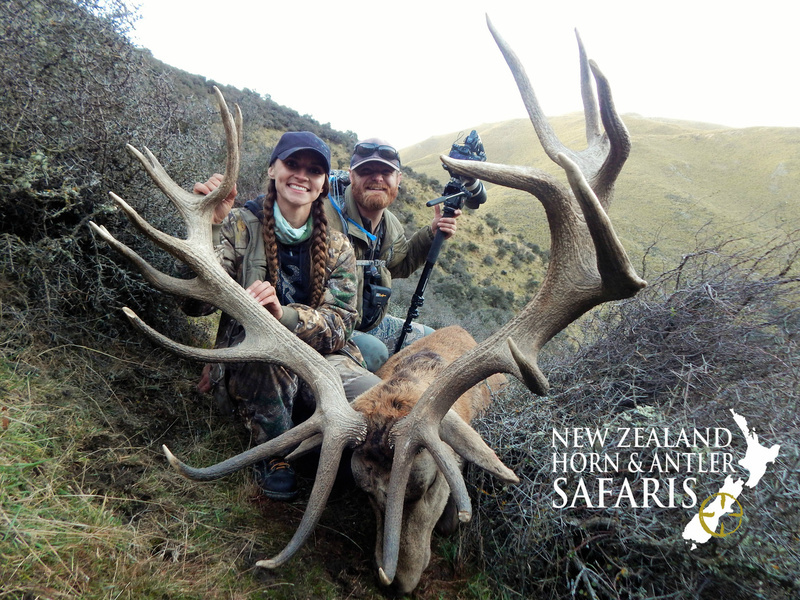 Animals can be hiding in valleys, amongst scrub or situated at the top of peaks, making it an exhilarating hunt for all involved. 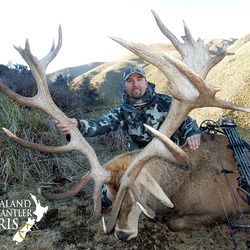 Club New Zealand allows the hunter to ‘hunt’ for the animal that they desire. 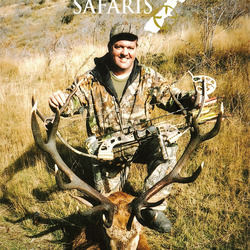 For a set price they are enabled to hunt on our private block until they find the animal they desire. 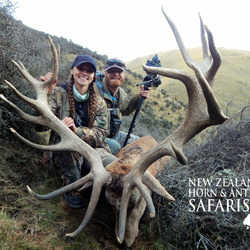 Trophies range from 360 – 440 gross inches, but larger animals were shot during the season of 2016. 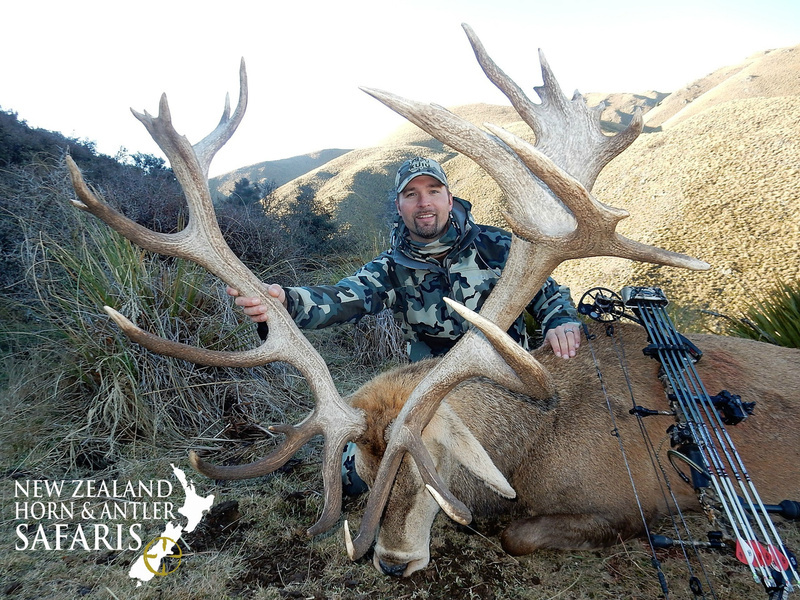 Our standard Red Stag hunt ranges from 320 – 360 gross inches and is a 4-day, 5-night hunt. 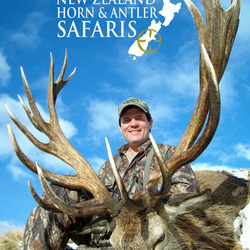 If you are after a bigger trophy, please let us know so that we can arrange a specialty hunt for you.